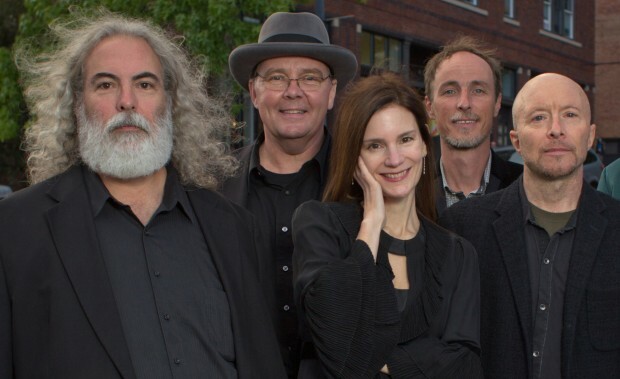 Thirty-five years ago 10,000 Maniacs formed in Jamestown, New York, and this year the quintet—yes, 9,995 shy of its namesake—will celebrate the anniversary with the release of a live album, according to frontwoman Mary Ramsey. Keeping with the Jamestown theme, the album was recorded live in the city’s Reg Lenna Center for the Arts on September 13, 2014. Ramsey says “the whole thing is pretty much done” and expects it’ll arrive in stores, er, online within the next four months. Despite the fact that Ramsey has been a Maniac since 1993 (aside from a six-year stretch in the aughts), she admits there’s still a number of people that believe original singer Natalie Merchant (who left the band after 1992’s Out Time in Eden) is still in the band.